UAE exhibition was one of the highlights at the Venice Biennale! The 2018 edition of the Venice Biennale, one of the world’s most significant cultural moments, received over 275,000 visitors from around the world. 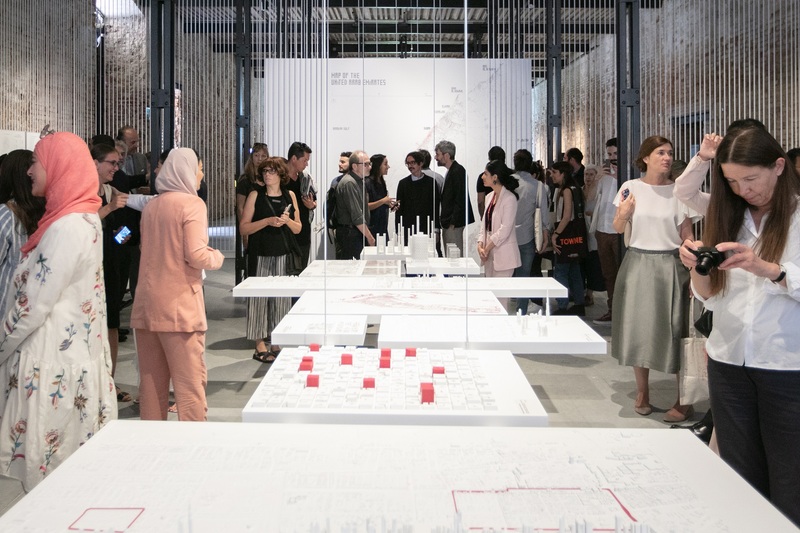 After a successful six-month run, the National Pavilion UAE’s exhibition at the 16th International Architecture Exhibition in 2018 closed on November 25, 2018. 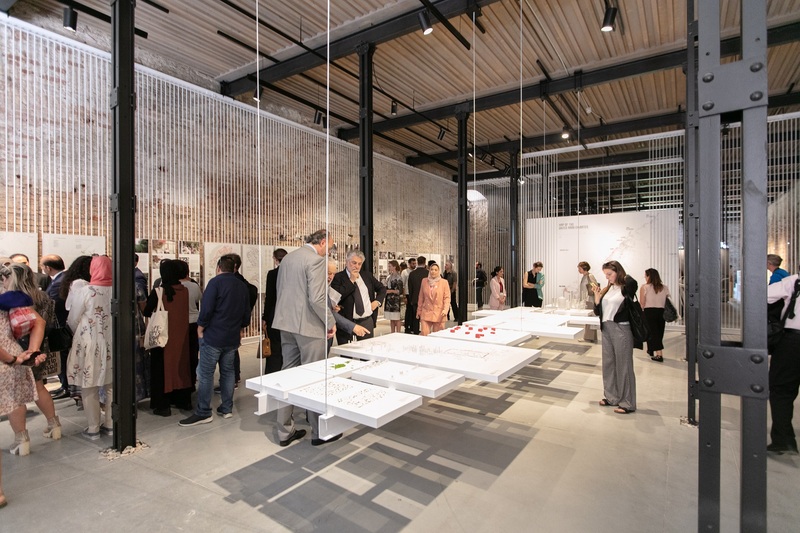 The 2018 edition of the Venice Biennale drew a total of over 275,000 visitors from around the world to its exploration of global architectural ideas and conversations. The UAE’s exhibition, Lifescapes Beyond Bigness, highlighted the interplay between the urban environment and everyday social life in the UAE through images, technical drawings, case studies, maps, and three-dimensional scale models. The exhibition was curated by Dr Khaled Alawadi, an Emirati architect and urban planner and assistant professor of Sustainable Urbanism at Abu Dhabi’s Masdar Institute part of Khalifa University of Science and Technology. The National Pavilion UAE is commissioned by the Salama bint Hamdan Al Nahyan Foundation and supported by the Ministry of Culture and Knowledge Development. Khalifa University of Science and Technology.